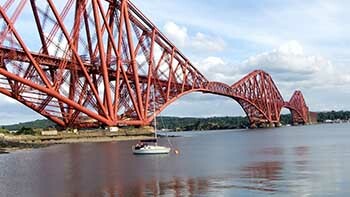 View the magnificent bridges over the river forth from North or South Queensferry. The Forth Bridge was an engineering feat of its time, over 100 years ago. Scotland’s revolutionary aquarium, with the world’s longest underwater aquarium tunnel. Opportunity to come face to face with a shark. 01383 411 880. Enter the 17th Century Tolbooth and Weigh House to find an exhibition of local history, weights and measures and a dungeon. Glimpse the past, with displays showing how people lived and worked. Open March to October 01334 828180. Museum provides insight into the past life of this ancient Royal Burgh, its Kirk, seafaring tradition, 220 year-old golf club and Airfield history. 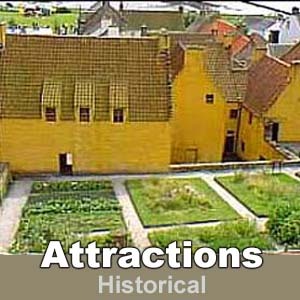 Situated in one of the east Neuk villages this award-winning attraction tells the story of fishing communities and industry. Open April to September 01333 310628. Scotland’s best kept secret for over 40 years, Hidden beneath an innocent Scottish Farmhouse, a tunnel leads to Scotland’s Secret Bunker. 24,000 square feet of Secret accommodation. The size of two football pitches, one on top of another, On two levels 100 feet underground. 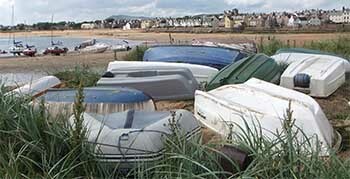 Had there been a Nuclear War, this is where Scotland, would have been Governed, from within 01333 310301. 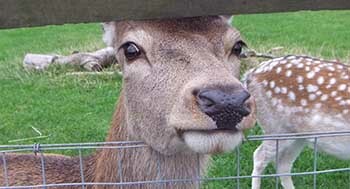 Exciting collection of both exotic and domestic animals. Suitable for families with children 01337 831 830. 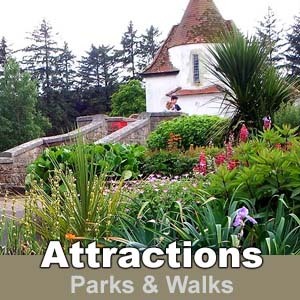 In beautiful grounds by Kinghorn Loch 01592 891567. 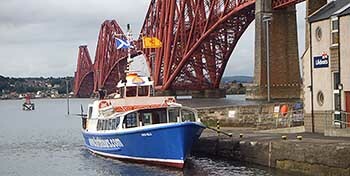 Boat Trips depart from South Queensferry from April-October. The Abbey and its grounds are all fully open to the public to explore at your leisure and you can even climb up to the top of the tower for spectacular views of the island 0131 331 5000. 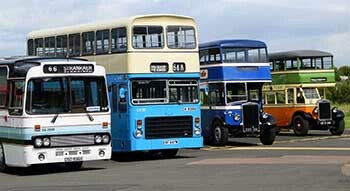 Scotland’s Safari Park, a wonderful day out for all the family. 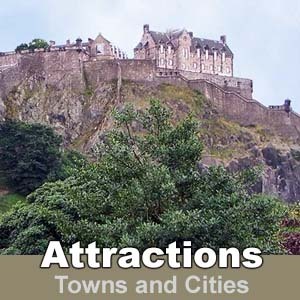 Wild animals, Pedal Boats, sea-lion shows, boat safari and leisure park. Open March to October 01786 841456. 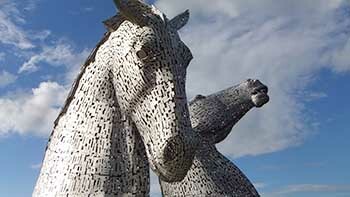 Museum open 7 days April to October Check website for timetable. 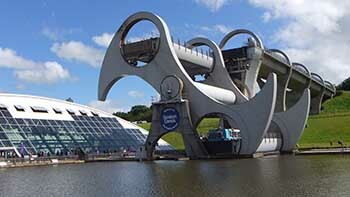 The world’s only rotating boat lift! Join a boat trip, explore the canals and enjoy a great family day out 08700 500 208. 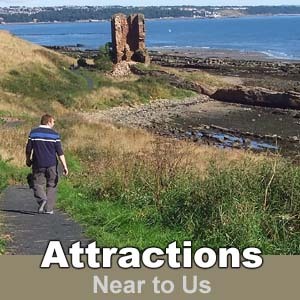 Award Winning Visitor Centre, restored 18th century cotton mill close to the Falls of Clyde, beautiful walks 01555 661345.